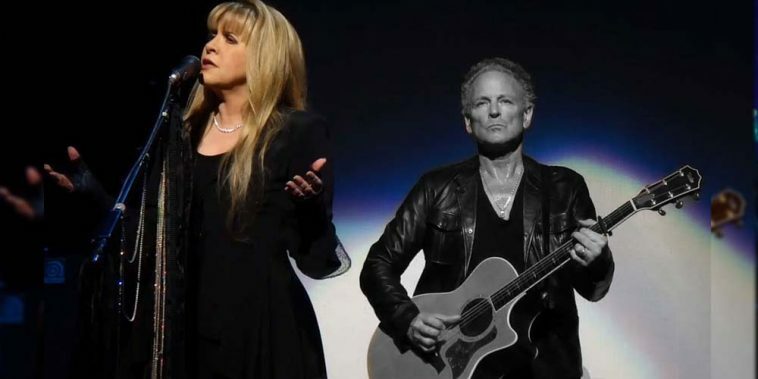 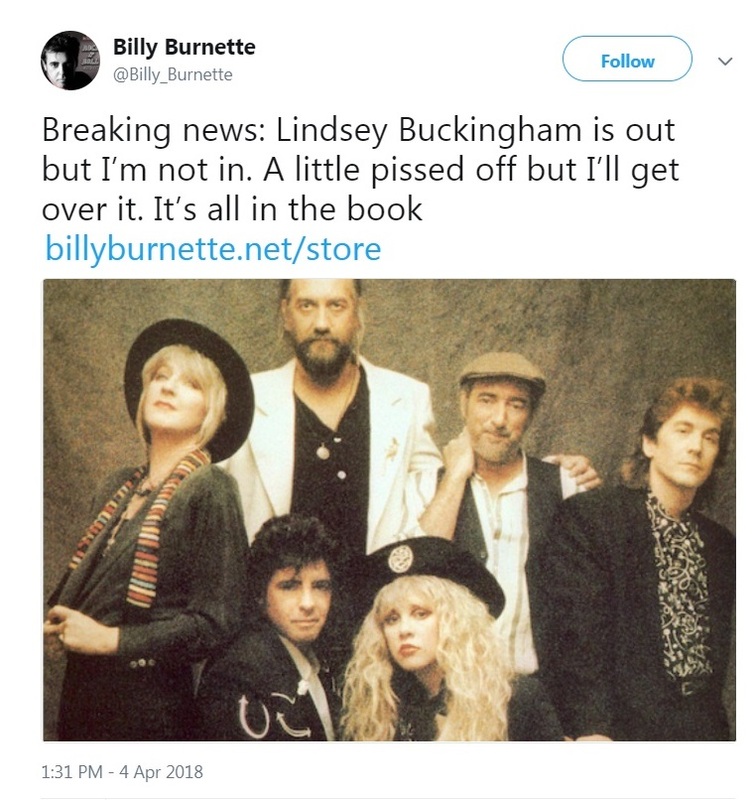 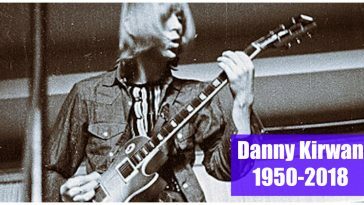 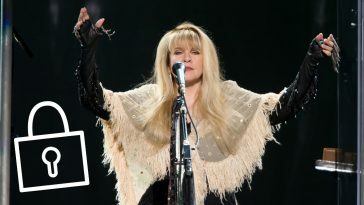 Breaking: Fleetwood Mac Fires Lindsey Buckingham, Lead Guitarist And Vocalist | Do You Remember? 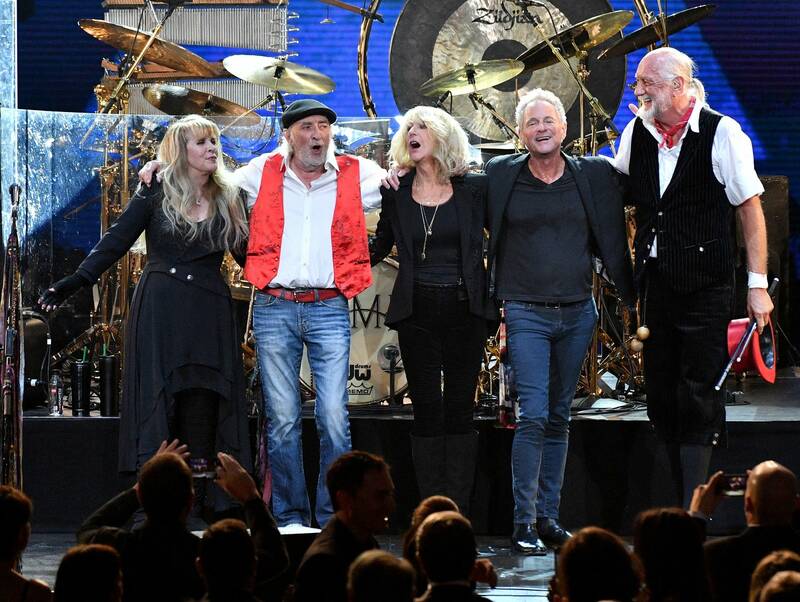 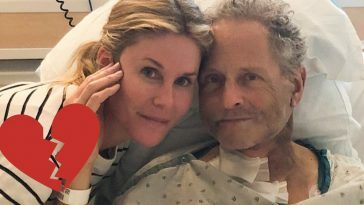 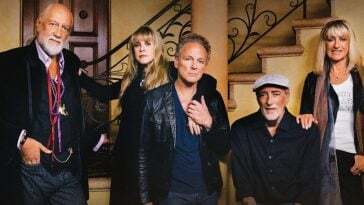 Fleetwood Mac has fired Lindsey Buckingham after a disagreement over the band’s upcoming tour, Rolling Stone has confirmed. 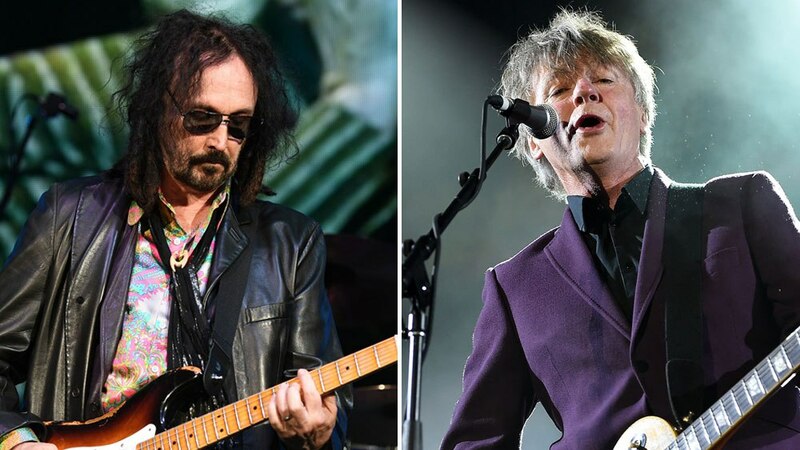 The band announced that Mike Campbell of Tom Petty & The Heartbreakers and Neil Finn of Crowded House will replace him.